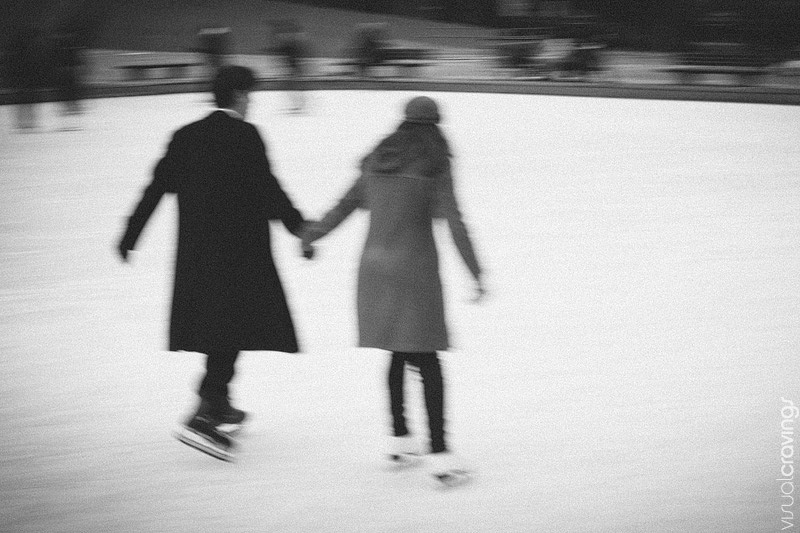 The tenacious winter of 2012/1013 that just doesn’t want to let go actually had a slow start. 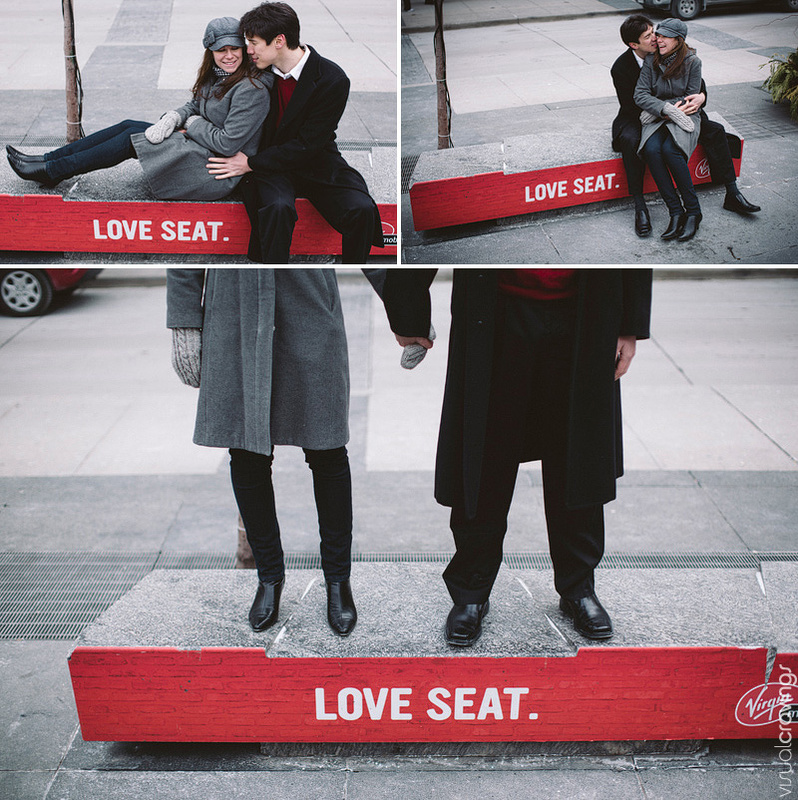 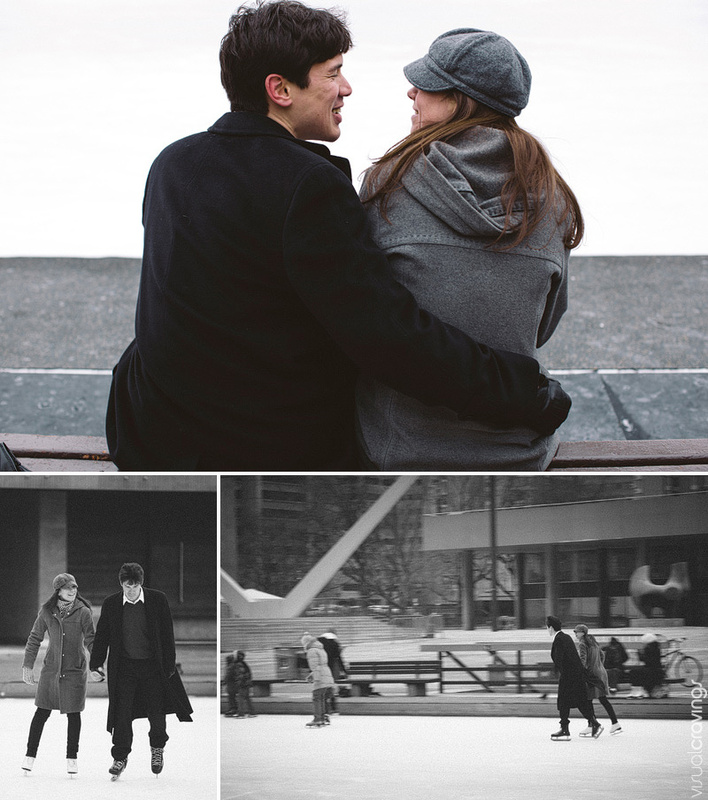 Although we all had hopes for snow during Crystal and Philip’s Toronto engagement session, it just wasn’t meant to be. 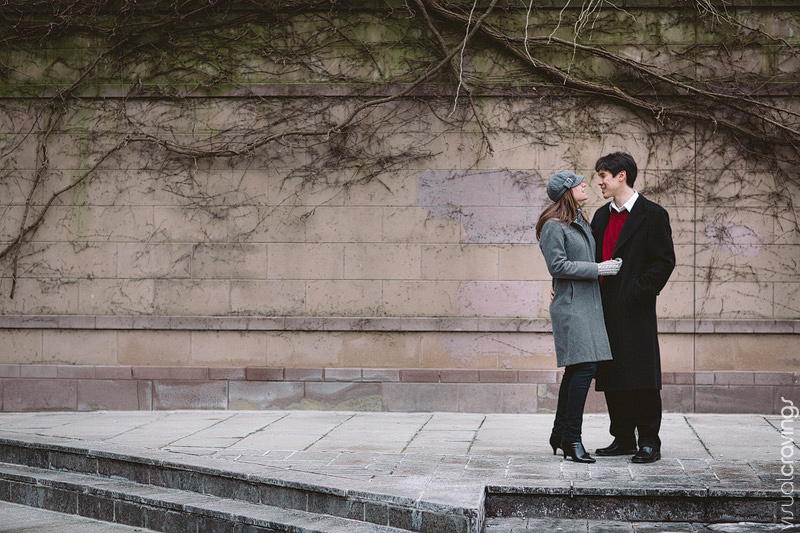 With their winter wedding fast approaching we couldn’t hold out for snow any longer. 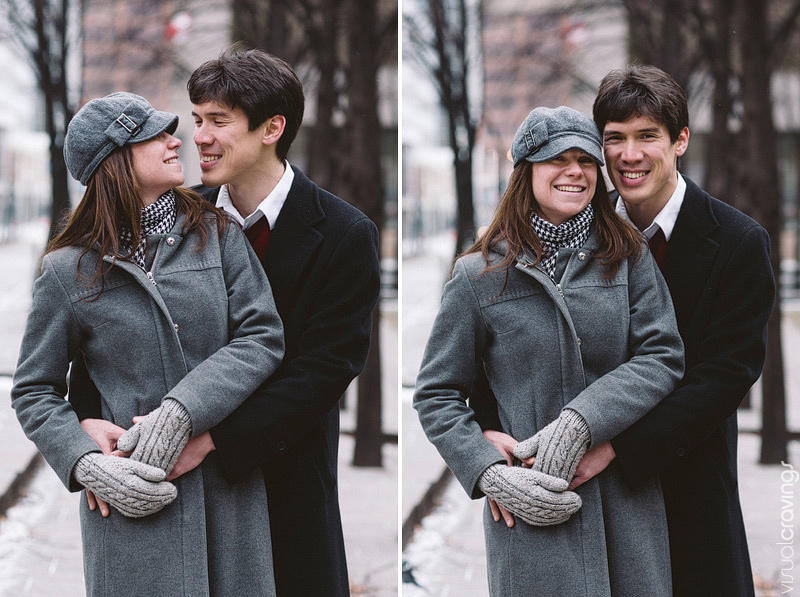 This didn’t stop us from having a fantastic time during their eSession. 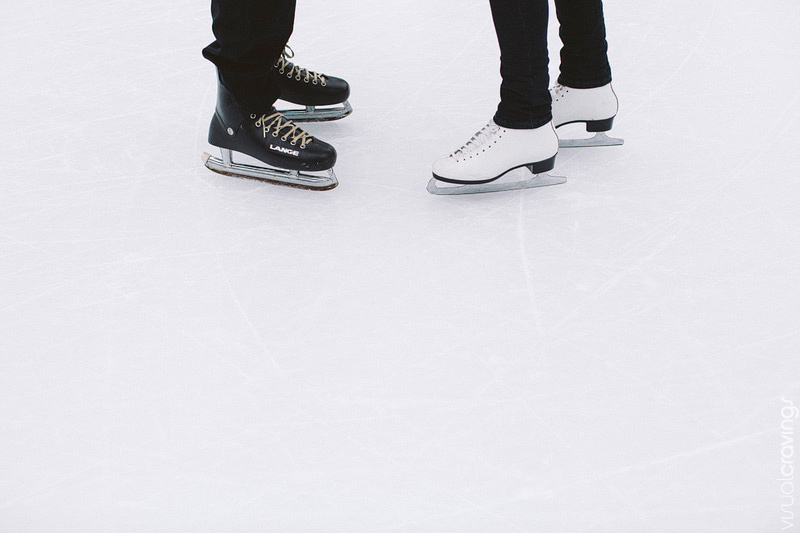 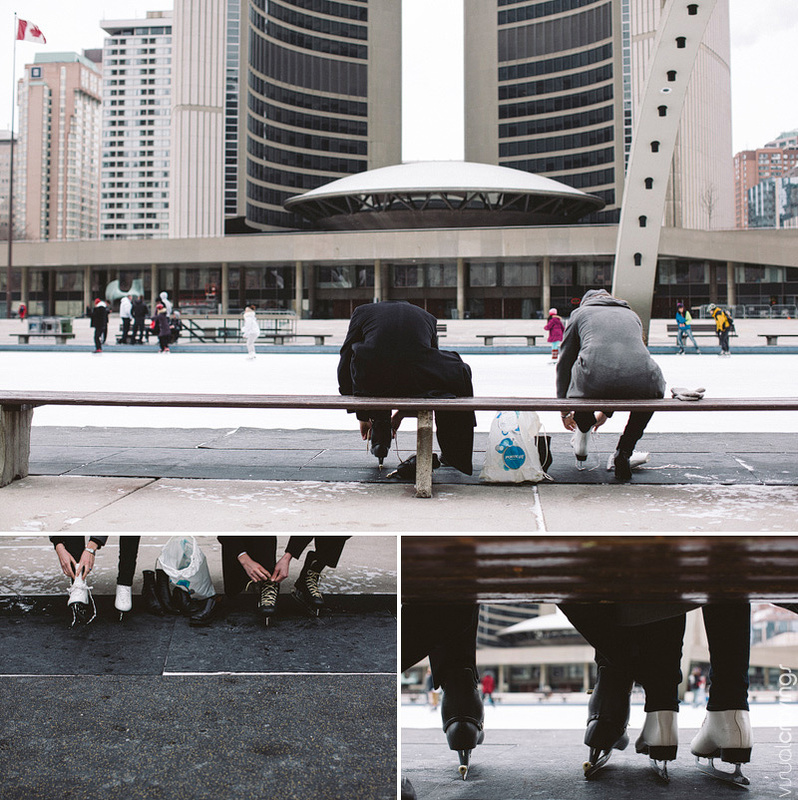 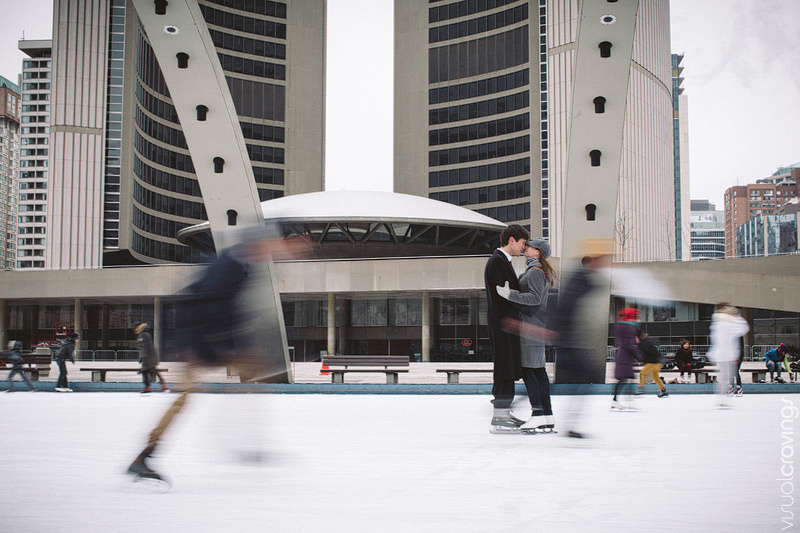 Here are some highlights from their shoot at Nathan Phillips Square and the surrounding area.